Rosh Hashanah marks the beginning of the Jewish New Year. It’s a time of new beginnings; a chance to wipe the slate clean and start over again. During the High Holy Days (or Days of Penitence) one is to examine the words, deeds and intentions of the previous year and repent of wrong doings. This year it begins at sundown on Sept. 4. The Shofar (ram’s horn) is often blown in services as a call to repentance. Challah bread is unbraided and dipped in honey instead of salt, and apples are dipped in honey to signify hope for the new year. 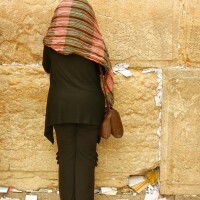 At the end of ten days, Yom Kippur, the Day of Atonement, is observed. 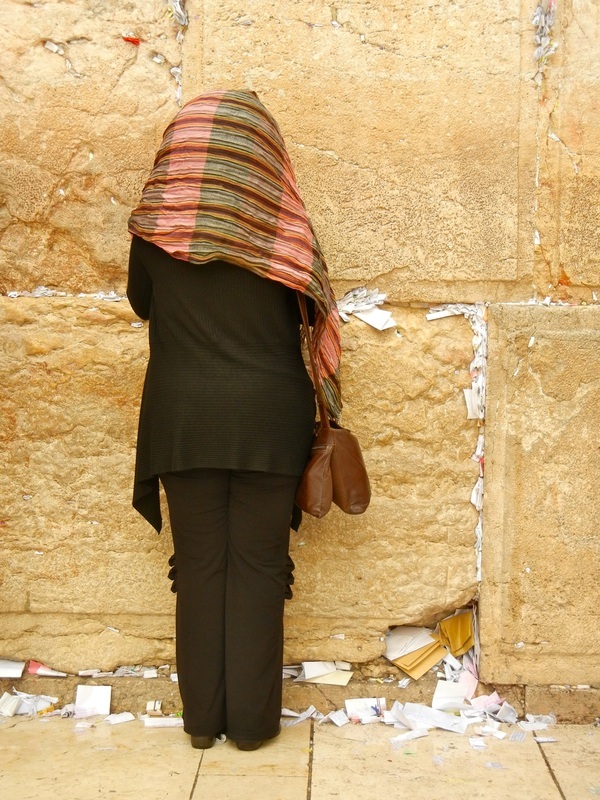 It is the holiest day of the year to Jews, who often fast and pray in the synagogue for the entire day. During this day it is believed God seals ones fate for the coming year.